Why Choose The People’s Choice Public Adjuster? Combined experience of more than 100 years means you benefit from the knowledge and expertise to obtain the maximum entitlements under your policy. Our fee is based upon a percentage of the insurance company's settlement to you. There are no upfront fees for our services, and if you don’t get paid, neither do we. Your insurance company’s adjusters are trained professionals who represent the insurance company’s interest. You can protect yourself by retaining a public adjuster whose sole responsibility is to serve you and secure the payment you deserve according to your policy. Policy holders who hired public adjusters (PAs) for non-catastrophic claims received 574% more money than those who did not hire a PA. Policyholders who hired public adjusters for hurricane claims received 747% more money. 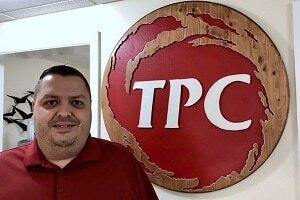 The People’s Choice Public Adjuster was founded by Pat Goins after he’d spent 10 years working as an independent adjuster for several property insurance companies. From hurricanes, tornadoes, wind and hail, ice and heavy snow to daily claims such as plumbing leaks – Pat has adjusted thousands of claims for insurance carriers throughout the United States. He knows how insurance companies work and he has a keen understanding of insurance policy. In 2009, he founded The People’s Choice Public Adjuster to focus on the homeowner’s interests, rather than those of the insurance company. Pat’s background also includes 30-plus years of construction experience ranging from working in his family lumberyard to building homes from the ground up in Colorado, Oklahoma, and Texas. As necessary, additional professionals – such as water mitigation, structural contractors, engineers, mold remediation, roofers, air conditioning contractors, textile contractors, and attorneys – assist in securing the evidence required to prove your claim. Co-owner Kristine's expertise in client management ensures that your claim moves along in an organized and professional manner. Our computerized database allows us to access claim information in minutes. In addition, Kristine works with clients once payment has been secured. She has an extensive background in marketing/public relations working for such companies as Capital Records and Levi Strauss and spent many years in construction management as well. 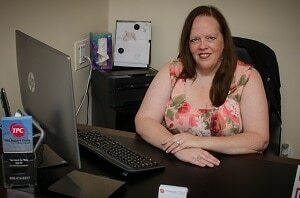 After 18 years as a Senior Claim Investigator and Claims Specialist with two major property insurance companies, Laura joined TPC. Her focus is to ensure that your claim proceeds smoothly through the sometimes cumbersome claims process. Laura has an innate ability to investigate and problem solve claims to expedite resolution. She has also served as a law enforcement officer so she keeps our staff in line! 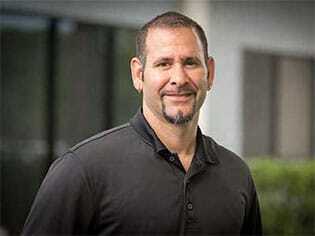 A public adjuster since 2012, Anthony brings a strong understanding of construction to the firm. This is important since it’s impossible to put your home back together without understanding how it was built in the first place. Before becoming a public adjuster, Anthony spent more than 10 years in residential and commercial construction, including foreman positions. 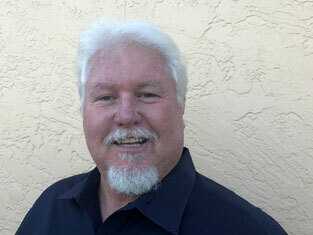 Based in Central Florida's Satellite Beach, Bill was an independent adjuster since 1999, starting as a field adjuster and working thousands of catastrophic and daily claims. Later, he moved up to management and then to vice president of field operations for a large independent adjusting firm managing over 100 thousand claims including Hurricanes Charley, Frances, Jeanne and Ivan in 2004; Katrina, Rita, and Wilma in 2005; and Hermine and Mathew in 2016. "At the onset of any storm, property Insurance companies have internal meetings to plan strategy on how damage will be handled. Believe me when I say - no event is handled the same way. I have been party to many of those meetings which has given me insight into the insurance industry's thinking and rationale. I am equipped to and love to fight for you to get full benefit of your policy. While not everything is always covered, I can guarantee that if there is coverage I will fight to get you paid fairly." 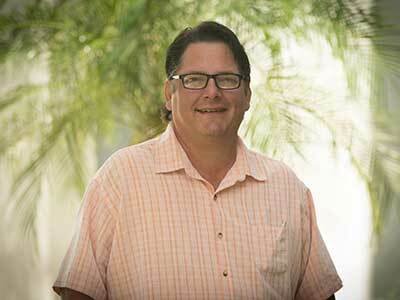 ​Alen Foxworth takes pride in his honesty and ability to evaluate and negotiate claims for Florida homeowners. 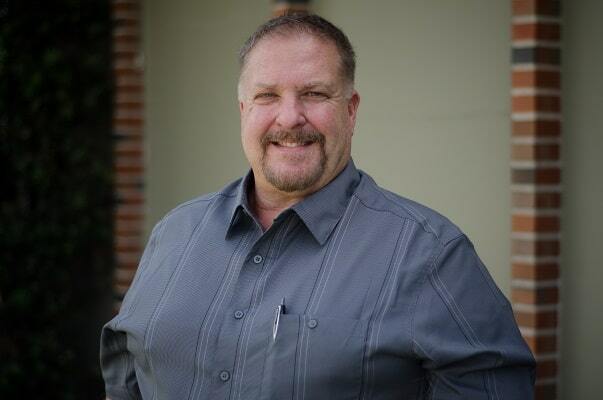 Born and raised in Florida, he's spent over 30 years as a Residential and Commercial Building Construction Supervisor and a Commercial Building Facilities Manager. His background in the residential and commercial building remodel and construction business gives him a strong understanding of actual replacement costs for residential and commercial buildings - he knows what it will take to fix your damage. Alen takes pride in his work ethic and ability to communicate with customers on a one-on-one basis to get what you deserve on your claim. Kim is one of our clients' favorite people since she's the one who delivers the good news that their claim payment has arrived. 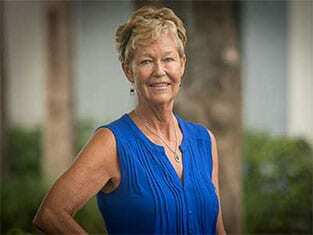 Her retail and hospitality background with companies including Jcpenney, PGA National Resort & Spa and the International Polo Club in Palm Beach have taught her how to walk our clients through the check endorsement process, providing them with the documentation and know how they require. For more than 14 years, Jady Murillo worked as an insurance adjuster for carriers in Minnesota, Wisconsin, Illinois, and Florida. The in-depth understanding he gained of insurance policies and procedures is particularly valuable to homeowners who are not trained to understand the complexities of their policies. Jady also has a strong construction background and is fluent in Spanish. Por más de 14 años, Jady Murillo ha trabajado como ajustador de seguros para compañias en Minnesota, Wisconsin, Illinois, y la Florida. El profundo entendimiento de polizas de seguro y sus procedimientos es particularmente valioso para los dueños de casa que no estan acostumbrados a entender lo complicado de las polizas. Jady también tiene extensiva experiencia en construccion y es fluente en español. "When I started working in the property insurance business 25 years ago, carriers actually seemed to care about the welfare of their customers," says David. "It's not like that any more and because I believe in helping people at their time of greatest need, I became a public adjuster." A conscientious and dedicated insurance professional, David has extensive experience in all areas of property claims including homeowners, high value homeowners, commercial property, excess and surplus lines, inland marine, flood, auto and premises liability. His additional background in residential and commercial construction allows him to give our clients the most accurate estimates and representation possible. Kenny Tyler epitomizes integrity, energy, hard work and honesty in every detail of your insurance claim. He grew up in SW Louisiana and graduated from McNeese State University with a business major. 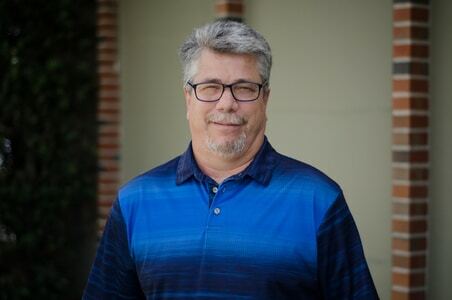 For more than 20 years, Kenny has worked residential and commercial property claims, bringing that expertise to Florida in 2005 when the state was devastated by three major hurricanes. Kenny takes personal interest in his clients, representing them against the insurance company. Tim has life experience in construction and insurance claims growing up with family businesses in restoration and construction. From his grandfather to his father and then to his own restoration business, Tim has an effective hands on understanding of construction and property restoration. It's that background that makes Tim an invaluable estimate writer and an adjuster who won't miss anything on your claim.